Busy parenting didn't stop me from doing what I love, yeah busy mom life also need to take care self and pamper self. Do you know about the new beauty products in Avon? In art, the black canvas is an invitation for creativity and self-expression through colour, shapes and textures. In makeup, your face is your canvas. With this in mind, Avon launches its nnew global brand Mark., putting the power of artistry in consumers’ hands and inspiring beauty junkies to make their mark. “Mark. represents the expressive beauty trend of millennial today, and this fits the company’s aspirations in becoming the top-of-mind colour brand for youths, especially the makeup enthusiasts,” says Onur Erdinc, the General Manager of Avon Malaysia. Mark. 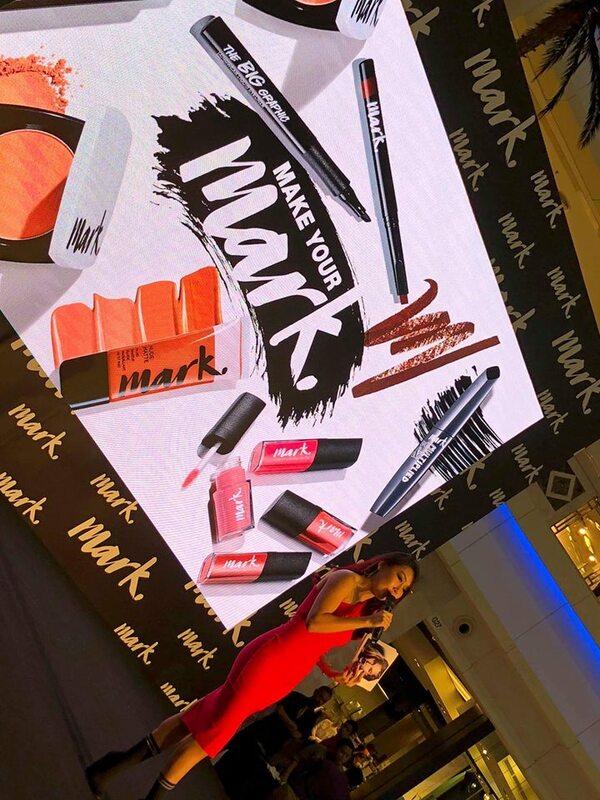 is designed to inspire woman to celebrate their individuality with cutting-edge makeup, on-trend colours, innovative textures, and precision tools. The Mark. portfolio offers a palette of possibilities with everything a beauty lover needs to express herself; from tone-shifting lipsticks that transform looks in an instant to an impeccable face-perfecting setting spray. The Mark. cosmetic range presents 18 new concepts; matte lip lacquers, creamy high-pigment lipsticks, ‘transformer’ lipstick, 4 innovative brow and eyeliners, 3 mascaras, contour and highlight duos, cheek duos, liquid foundation, pressed powders, wet and dry eyeshadow pallettes, a primer and a fixing spray. The launch also saw the unveiling of Mark. latest addition to their celebrity makeup professional family, Malaysia’s famous makeup artist, Steven Sunny. “The Mark. identity truly resonate with my personal and professional perpective on makeup and art. I am excited to create and share the many MARK. makeup masterpieces with everyone,” claims Steven. 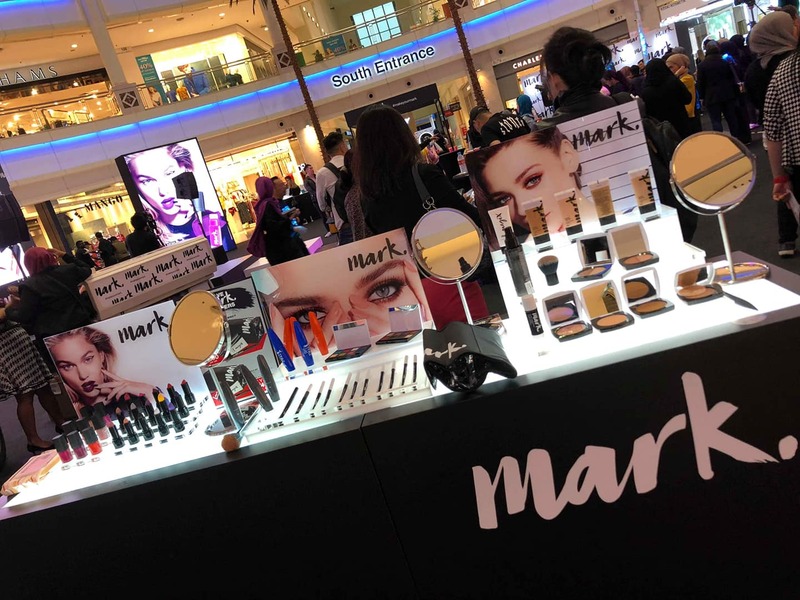 Turn art appreciation into beauty inspiration with Mark., available in stores beginning 1 September 2018. To purchase, contact your AVON Dealer or visti any AVON Beauty Boutiques nationwide. For inquiries, call the AVON Toll-Free line at 1-800-22-AVON (2866) or log on to shop.avon.my. 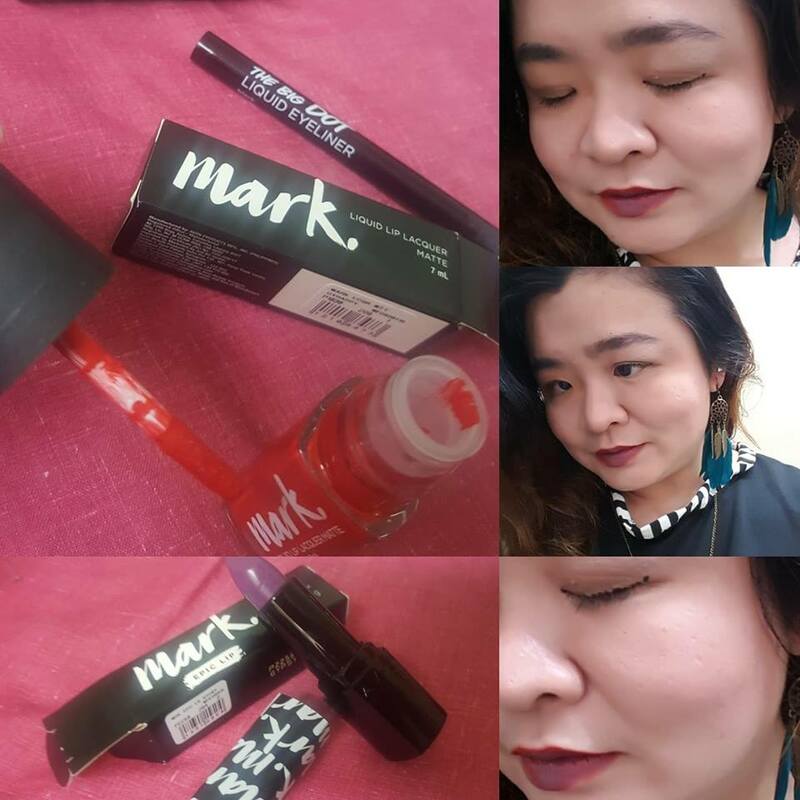 Makeup of the day using the @mark.malaysia beauty products #makeyourmark creating #dots #eyeliner and Mark. Epic lip #lipstick #purple mixed #red Liquid lip lacquer matte . How do you like my makeup of the day look? Tutorial make up ini penting sekali di share kepada lebih banyak perempuan agar semakin byk perempuan yg cantik yekaannn? 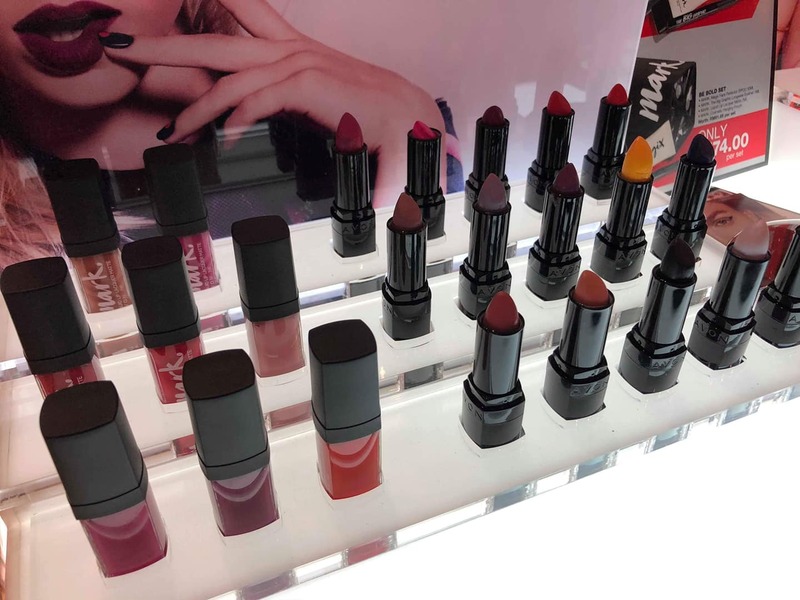 so nice.. great colour range from avon.. really an artistic work on lips.. heheheh~ nice one.. I love Avon since I was in standard 6. haha! I brought the Avon's catalogue to school and promoted the items to my friends. What a memory. Nice makeup look dear Sherry! 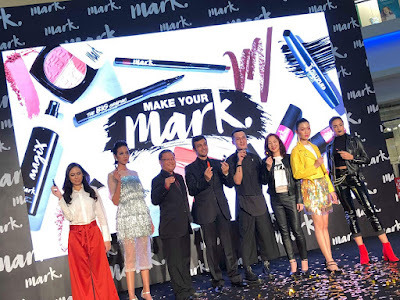 Wahh.... Mark dari Avon! Jenama yang dipercayai sejak Nina kecik lagi dah ada. Cecantik warna nya. ..
Rugi i tak pergi that day. My friend said the lipstick sangat best. I thought its new international product but its from AVON..i am avon member and used their product. pernah jadi pengguna setia produk jualan avon tau, sherry. but, ever since diorang x pos katalog tu registered ejen, i da tak ikut perkembangannya. hingga terlupa. moreover, here, their shops only open during office hours. it is hard for us, working moms to go and buy. avon products are very good. their make up and skin care are very good and sgt berkesan. warna yg cantik.